Introduction - The lists for each boro are an attempt to document all diners past and present in New York City. The information was gathered from multiple sources. In a city as large as New York, it is impossible to document every diner, but it is our hope to document as many as possible. If you can add anything to the lists, please contact us. Can anyone tell me where I could find business listings (restaurants) for Manhattan and Brooklyn in the 1940s or 1950s? The old phone books at the New York State Library in Albany did not have a business directory for these two boros. Contact Info/Interactive - To comment about ANYTHING on this page or any of the additional pages, check out the blog that accompanies this site. There, you can post any comments that will help to add to the resources found here. located at 294 Hamilton Ave? New York Public Library's digital pictures of the city from the 1930s. 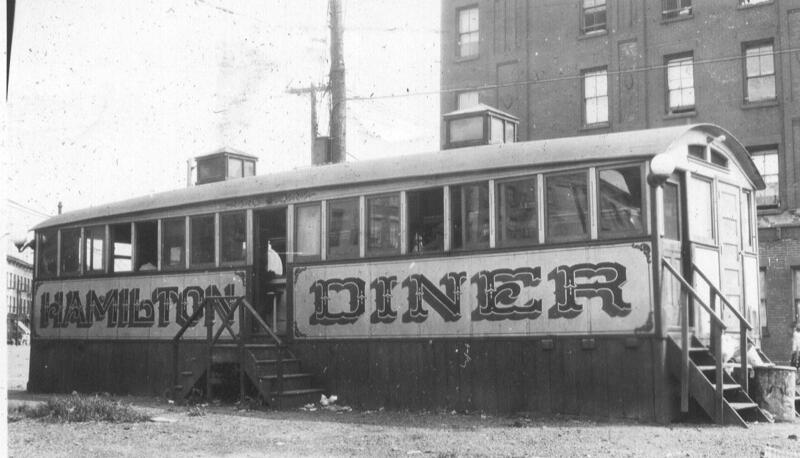 Diner Magazine's list of new diners from 1946-1957. No information may be used without written consent of myself.